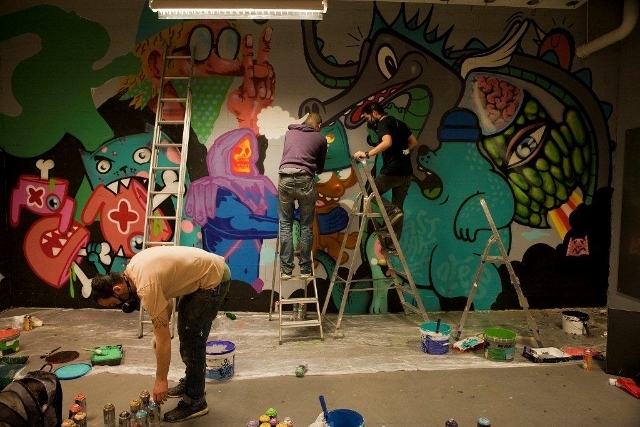 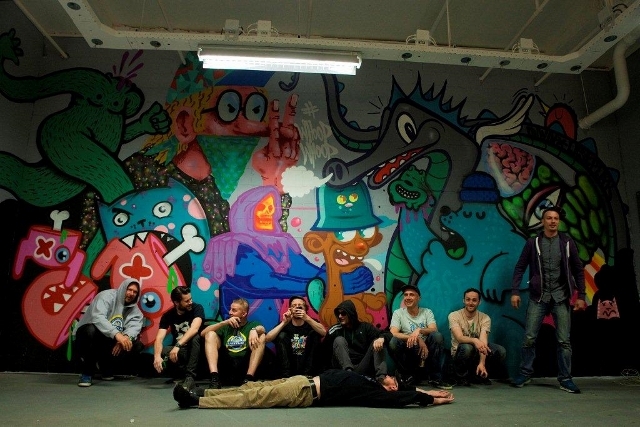 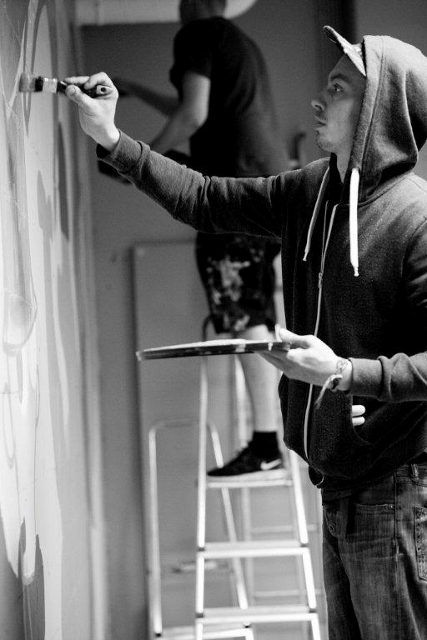 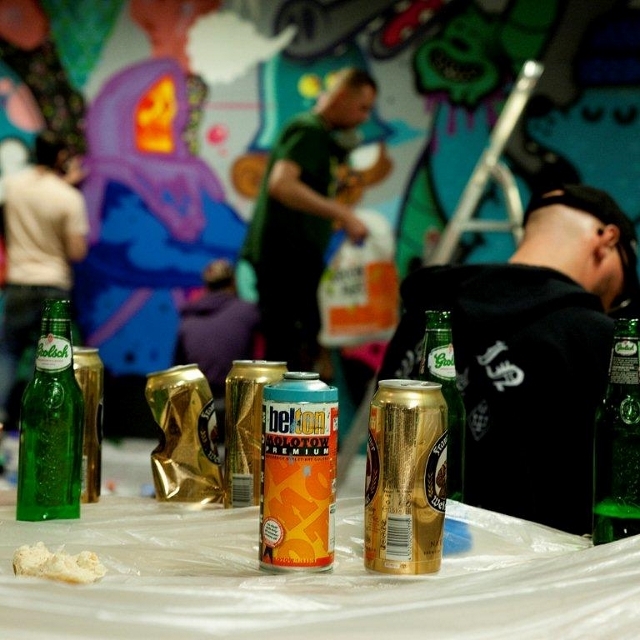 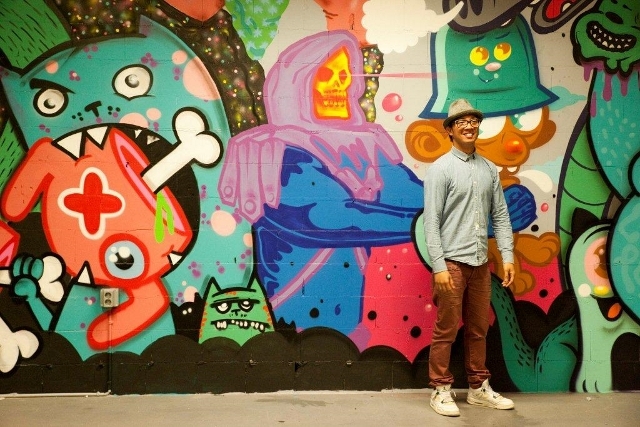 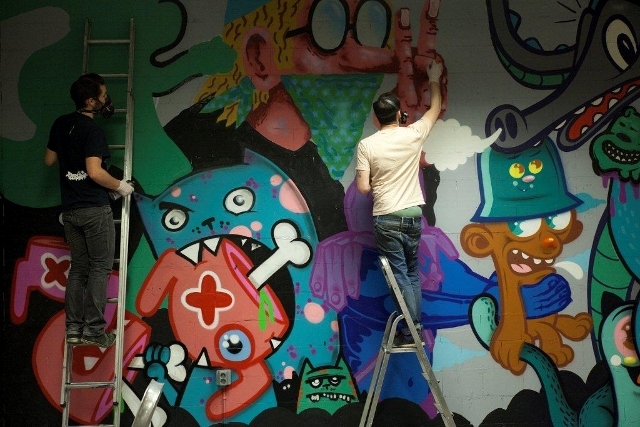 Lastplak » Blog Archive » Whoop Whoop conceptstore, Veenendaal. 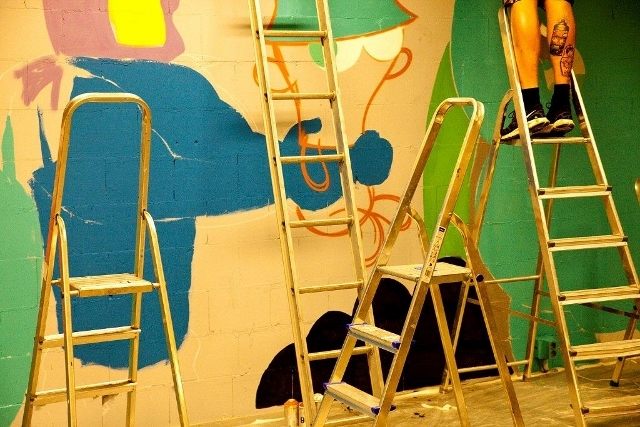 Together with our belgian friends Resto & Bue the Warrior we went to Veenendaal to paint a big wall in the Whoop Whoop conceptstore. 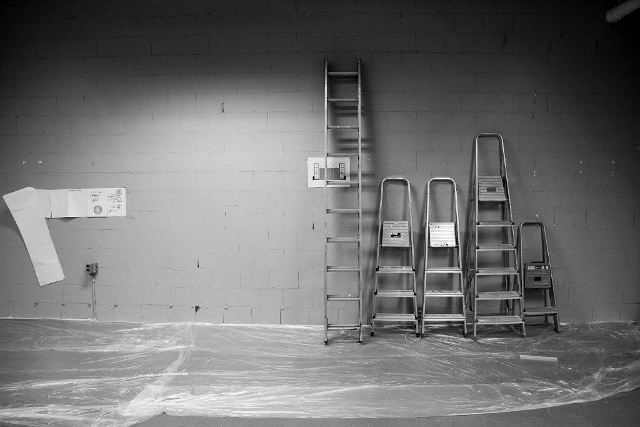 Here some pictures from Rene Egbring.